so many trends, so many options -what do they even mean? website looks great in various sizes and various devices. smoother and more robust, but they are yet to peak and currently are often sluggish and unreliable. whereas mobile web use tends to be more of a quick dip in-and-out sort of interaction (3). local storage, etc). 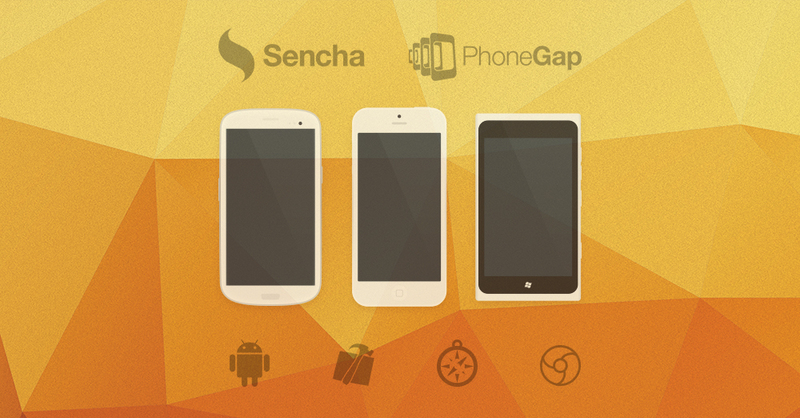 Commonly used tools are PhoneGap and Titanium. the same way as web apps- could be slow and sluggish, and offer limited interactions. © 2019 MG UX/UI All Rights Reserved.